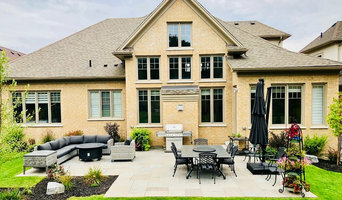 Darsan Contracting is a full service landscape design and build company, creating outdoor living spaces that are customized to suit your personal lifestyle. 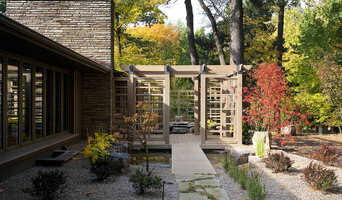 Our scope of work includes landscape design, swimming pool and landscape construction, and site supervision. Your yard will become a beautiful, functional, outdoor living space that will be a source of pleasure for many years to come. 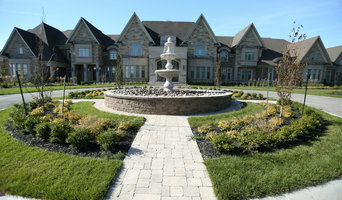 We realize that property owners depend on the knowledge and experience of a qualified landscape contractor, who is skilled in carrying out a wide range of construction details included in each unique landscape project. Owners Sandro Aiello and Darryl Shaver have brought their individual talents together to form a successful business that was incorporated in 1997. 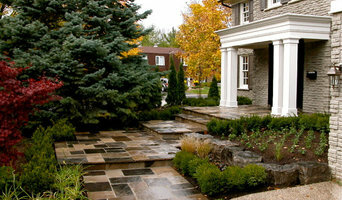 We are members of Landscape Ontario, carry liability insurance and WSIB. Our breadth of work includes: •Swimming Pool Construction, Water features, Hot Tubs & Spas •Stonework (patios, pillars, seat walls, fireplaces, outdoor kitchens & bars…) •Carpentry (pergolas, arbours, cabanas, fences….) •Planting (trees, shrubs, perennials, sodding) •Landscape Lighting •Irrigation Systems Over the years, Darsan Contracting has established a reputation for the quality of our work and outstanding client services. Elite Concrete has been exceeding their client's expectations with the design and installation of multi-award winning architectural concrete projects for over 18 years. Partners Marcelo Manfrini and Raffy Hanimyan have created a unique atmosphere where their teams collaborate with homeowners, landscape contractors, designers, architects and custom home builders feel at ease knowing that their homes and projects are well looked after. Quality and Service you can count on.